Saturday June 30th from 1pm to 4pm. Pizza Amore retro van, and a glass of prosecco. Men’s Health Week runs every year in the week before Father’s Day – so this year it’s from the 11th–17th June. 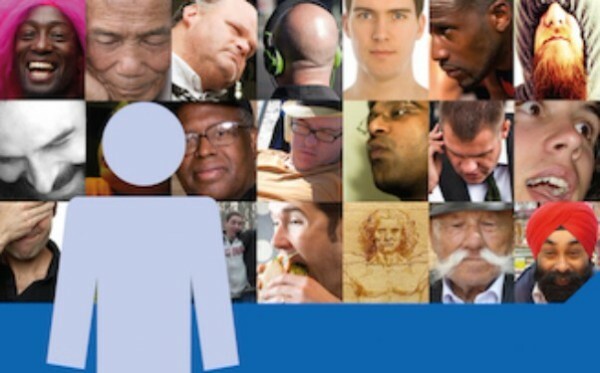 Statistics show that men are far less likely than women to seek out professional advice regarding their wellbeing, so the aim of Men’s Health Week is to promote the idea that men need to take care of their health too. 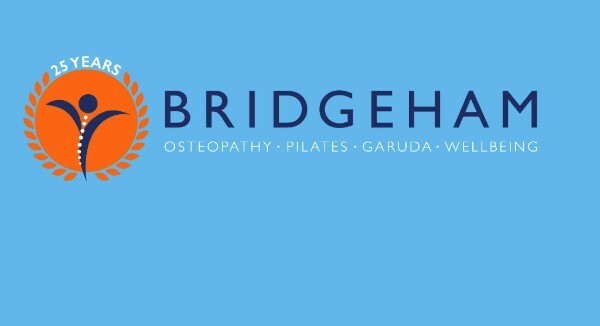 Here at Bridgeham, we can offer a range of services that are ideal for anyone wanting to improve their fitness and look after their health. We’ll be posting a tip a day over Men’s Health Week on our Facebook page, so if you want some ideas on giving your health and fitness a boost, check it out. For more information, and answers to questions you may have about Mens Health, see the Mens Health Forum website. If you have diabetes then it’s important that you look after your physical wellbeing – and your feet in particular. People with diabetes can lose sensitivity in their feet and may have problems with their blood circulation, both of which put them at risk of complications such as foot ulcers, infections and – at the very worst – amputations. According to Diabetes UK, four out of five amputations are preventable IF people take care of their feet. Regular foot health treatments between yearly visits with the diabetic nurse can, therefore, be of great benefit. If you or anyone you know thinks that they would like some on-going treatment then you can book an appointment with Janine, the Bridgeham Foot Health practitioner. She also offers nail cutting, treatment of corns and calluses, and help with dry, cracked skin. It’s also advised that anyone with diabetes should give up smoking. So if you’d like help with that (and it’s a good idea to quit whether you have diabetes or not!) then it’s well worth booking a consultation with Selena, our acupuncturist. As it’s very important to keep active when you have diabetes, you could join one of the Bridgeham Pilates classes or you could take advantage of some hands-on advice and book a one-to-one Pilates machine session with Jo, Aleisha, Shireen or Gordon. And if you want a fitness programme tailored to your needs, then try a Personal Training session with Steve or Aleisha. 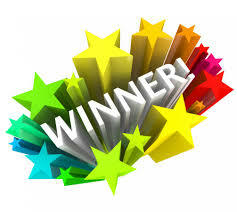 If you want any more information on diabetes then go to the Diabetes UK website – www.diabetes.org.uk. If you would like to book to see Selena for treatment, or would like to speak to her in the first instance, please give us a call at the clinic on 01293 542245. 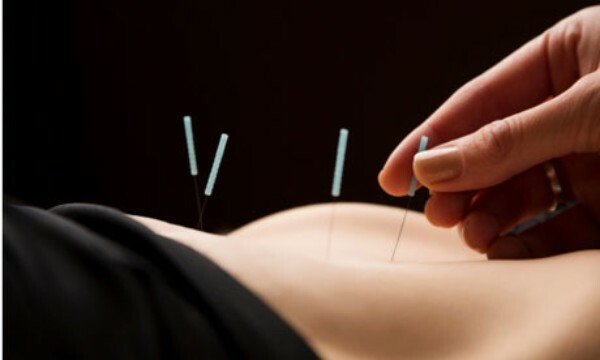 More information about acupuncture is available on our website Acupuncture page. 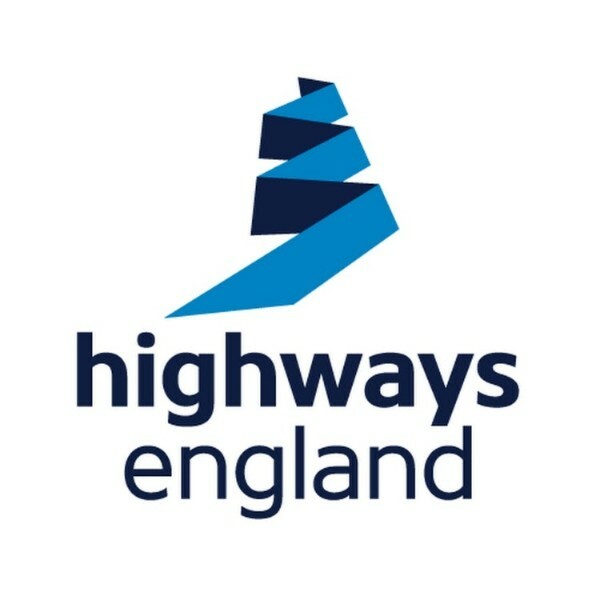 You are probably already aware that the M23 is being made into a “Smart” motorway. This work will take place between now and 2020! There will be lane closures, speed restrictions and overnight road closures. Thank you to the Manor Royal BID team for making full details available on their website Click M23 NEWS to take you to their website. Congratulations to this months’ testimonial winner, Jen W.
A year ago today I started my Bridgeham recovery journey after a horse-riding accident resulting in a broken back. I have had my ups and downs, tears and smiles but every step of the way the staff at Bridgeham have been there to support me and I couldn’t think of a better place to have chosen to help aid me in my recovery. 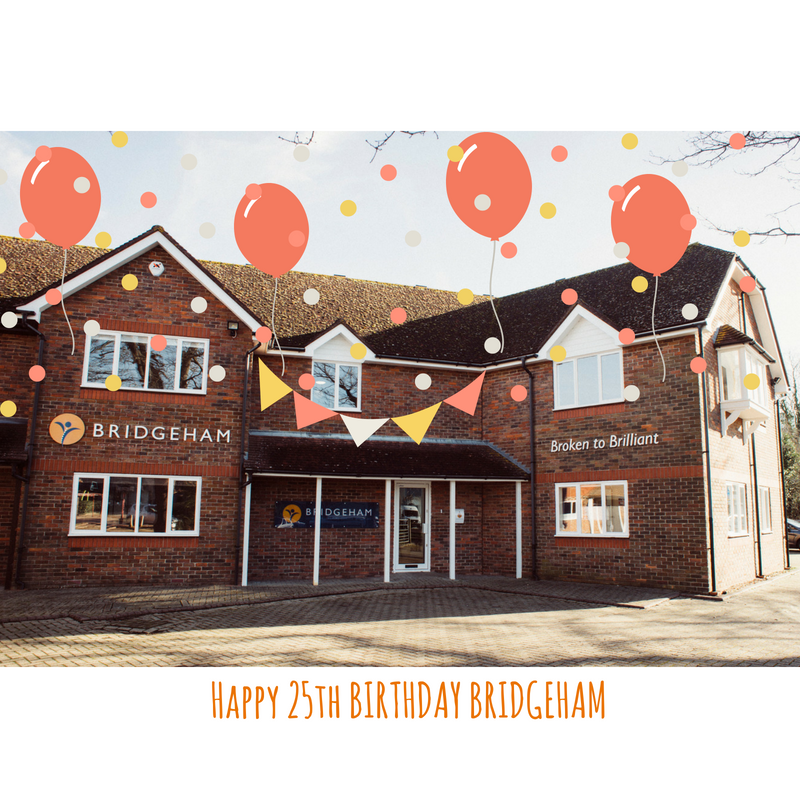 Choosing to use Bridgeham meant I was lucky enough to have the osteopaths, Pilates instructors and massage facilities all in one place and this has proved vital to my recovery. Bridgeham helped me through one of the hardest times of my life and for that I will always be grateful. Starting the journey very weak and scared to even jump on the spring board with fear I’d break again, the thought of playing a game of netball again and being contacted or riding filled me with dread but now thanks to their lovely team of staff I’m back stronger than ever playing netball division 1 standard, teaching PE and doing a job I love and back on my gorgeous horse riding and competing again. Thank you to all the staff for their constant support I honestly don’t know where I’d be without you, you not only helped my recovery but aided my overall wellbeing.